But the fight is not over. 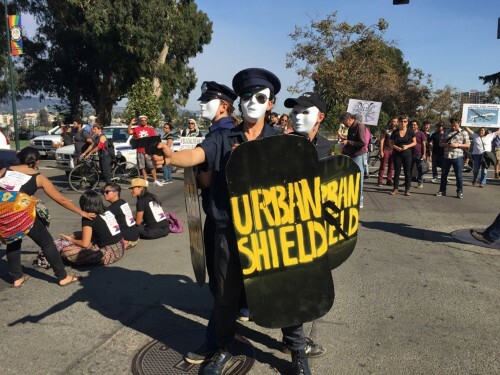 Urban Shield mistakenly thinks that they can evade accountability to our communities by moving the convergence to the City of Pleasanton, even though the City of Oakland, along with cities all across the Bay Area, California and the U.S. will still be fully participating. Let’s show them they’re wrong! As communities around the country rise up demanding an end to racist police violence, it is now more important than ever to build upon our victories and work toward shutting down Urban Shield entirely. 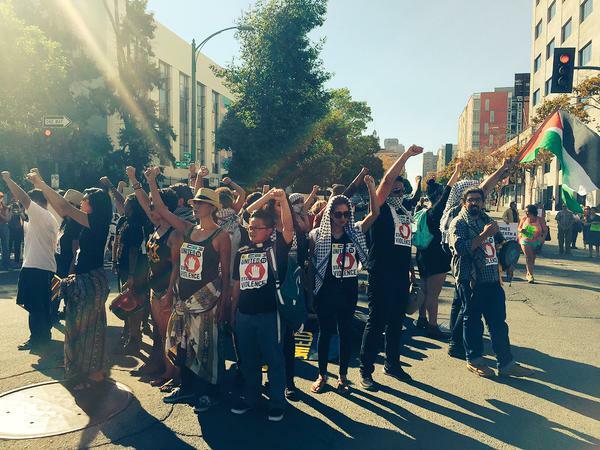 Let’s fight for community resilience & end state repression everywhere!